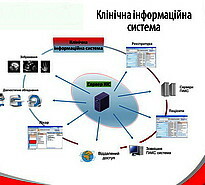 The “Patients” subsystem is developed for processing large amounts of patient data. 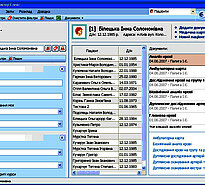 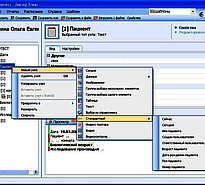 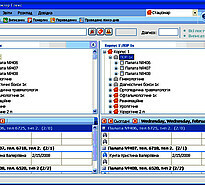 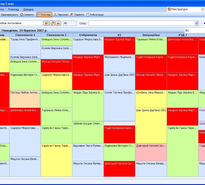 All the documents in the application are based on “Tree View Templates”. 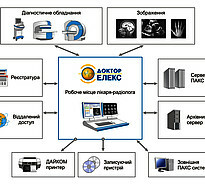 Hospital The “Hospital” subsystem is developed to manage patients placing in large clinics.